Check out what Gwen Stefani was rocking on the red carpet during the VMA's from Mary Kay!! This is what she was wearing and you can wear them too!! 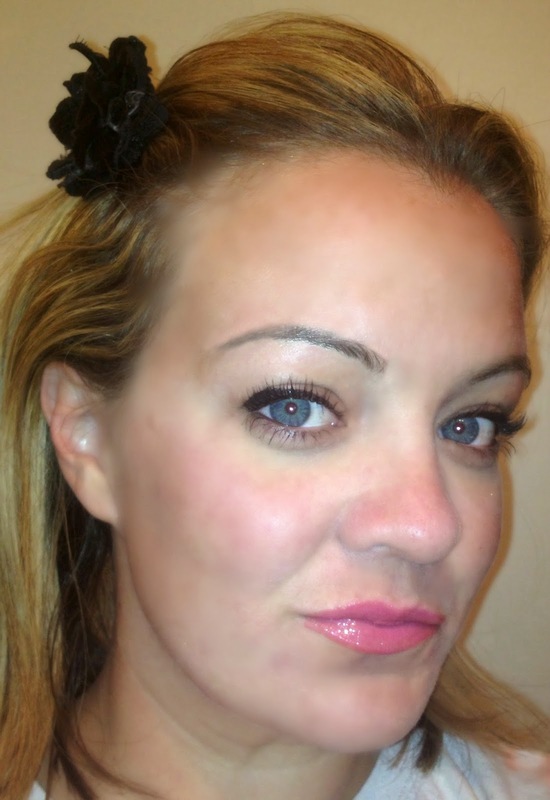 · Coat lips with Mary Kay True Dimensions Lipstick in Pink Cherie. · For Shine, add Mary Kay NouriShine Plus Lip Gloss in Pink Parfait to the center of lips. · Apply a thin line of Mary Kay Gel Eyeliner in Black on the upper lash line and Mary Kay Eyeliner in Black to the waterline. 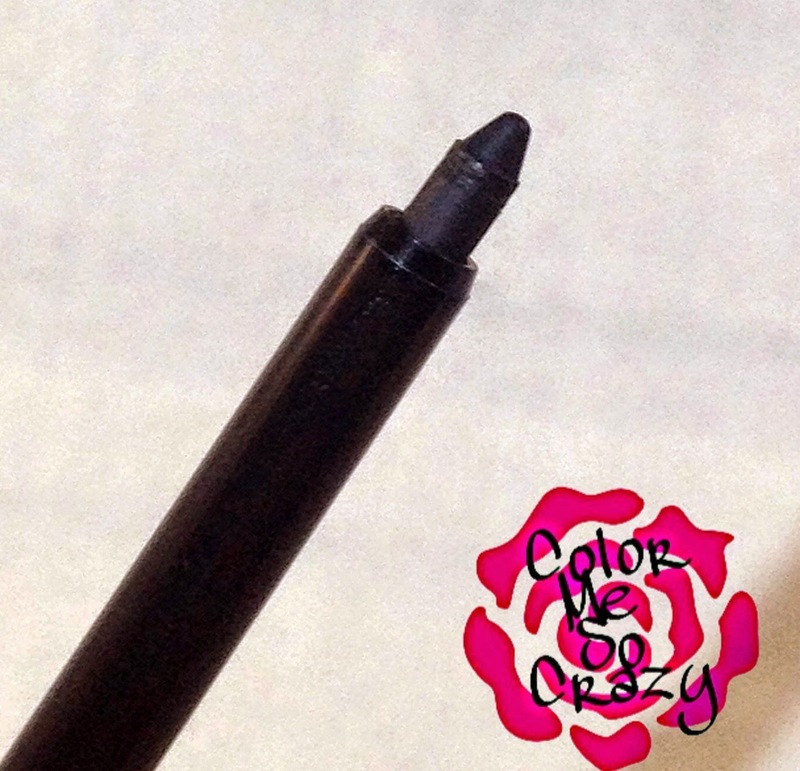 · Put on two coats of Mary Kay Ultimate Mascara in Black to the upper and lower lashes. · Brush on Mary Kay Mineral Cheek Color in Sparkling Cider to the apples of cheeks. 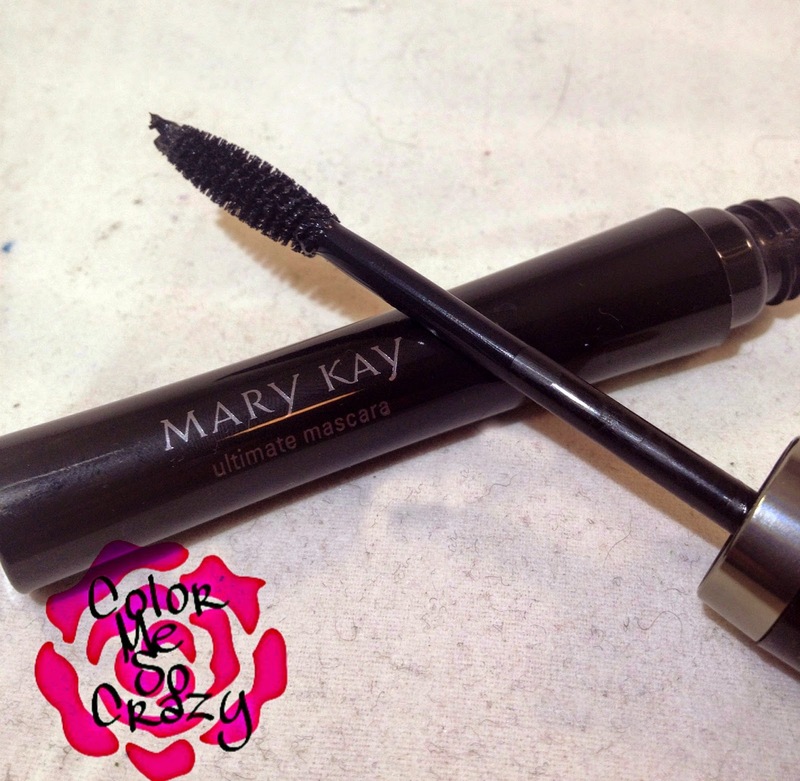 The Mary Kay Ultimate Mascara in Black was AMAZING!! I length it added to my lashes was just incredible. I used two coats of the mascara after I did my upper lids in the Mary Kay Gel Eyeliner in Black. The Mary Kay Eyeliner in Black that I used on my lower waterline is a builder, so I could see using a lot of it, but it applied very smoothly. The Mary Kay True Dimensions Lipstick in Pink Cherie is such a fun color. I really like Mary Kay lipstick. It has such a smooth application and has really nice staying power. Laying the lipstick with the Mary Kay NouriShine Plus Lip Gloss in Pink Parfait adds a really nice, glossy look that is perfect for any night on the town. What do you think of these products?? What is your favorite Mary Kay product?